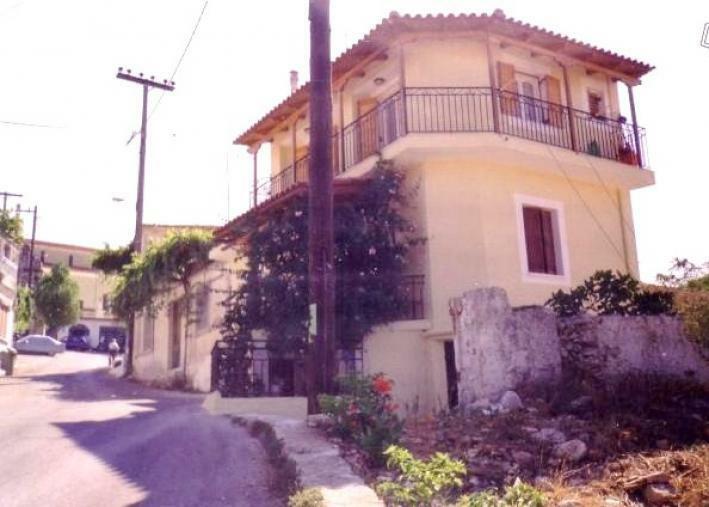 Zakynthos, Volimes, maisonette 80sqm for sale. 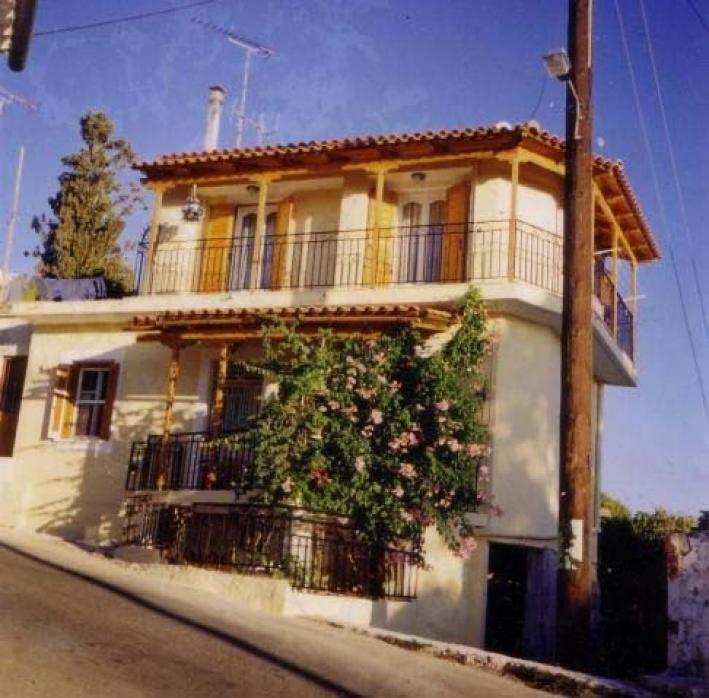 The house is situated in panoramic location and offers wonderful views. 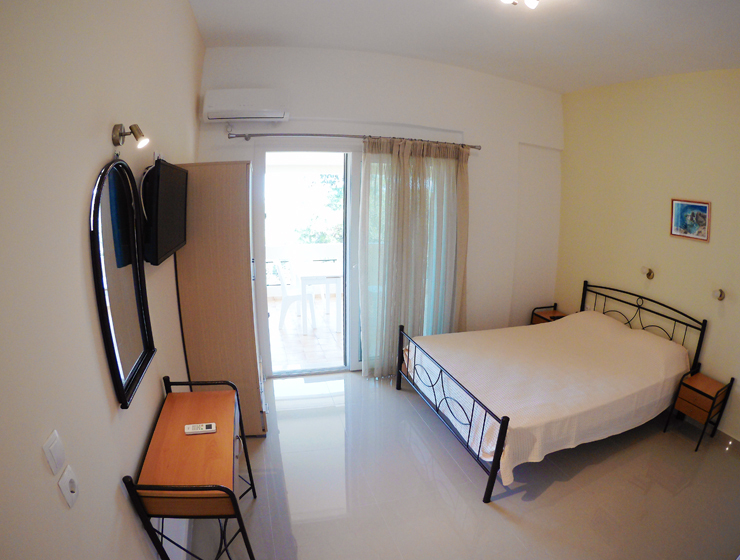 The ground floor contains a kitchen, living room, 1 bedroom, communicates with the first floor with a circular metal staircase, which includes 2 bedrooms and 1 bathroom. 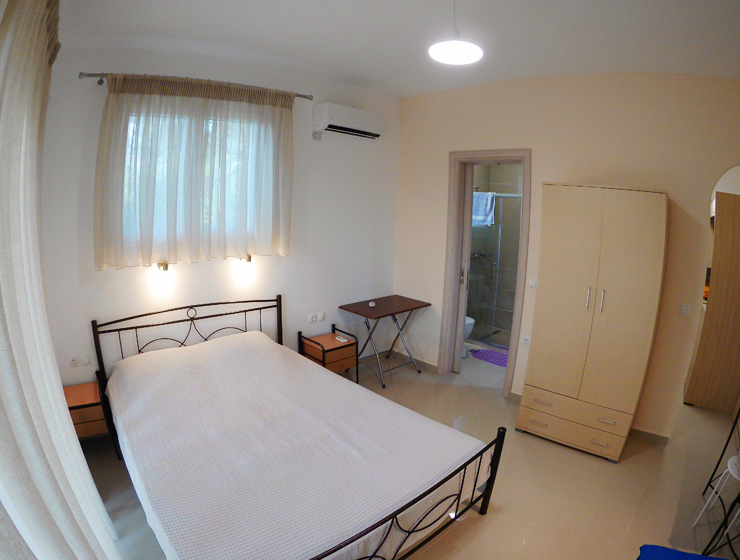 In the basement there is 1 more bathroom and 12sqm warehouse with space for laundry. 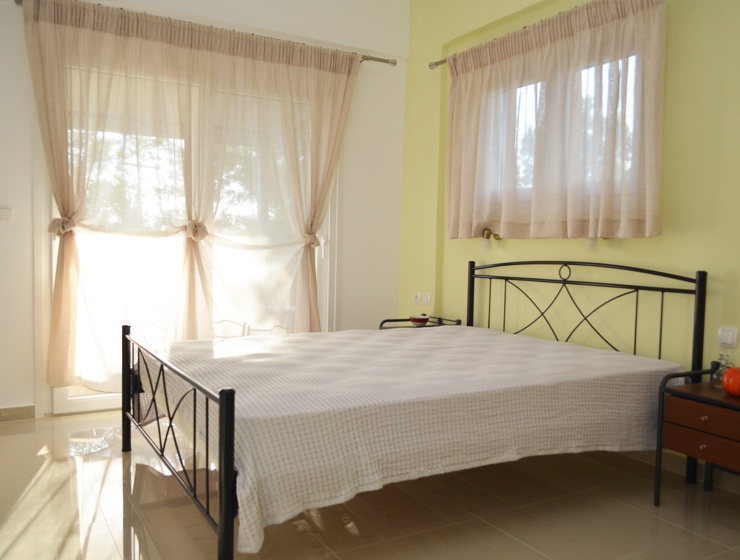 Distances: 32 km from town, 35 km from airport, 3km from the sea. Price: 88,000 Euros.